With a little over a month until the event, the speaker and presentation line up for the 2019 Data Analysts’ Conference is now confirmed. 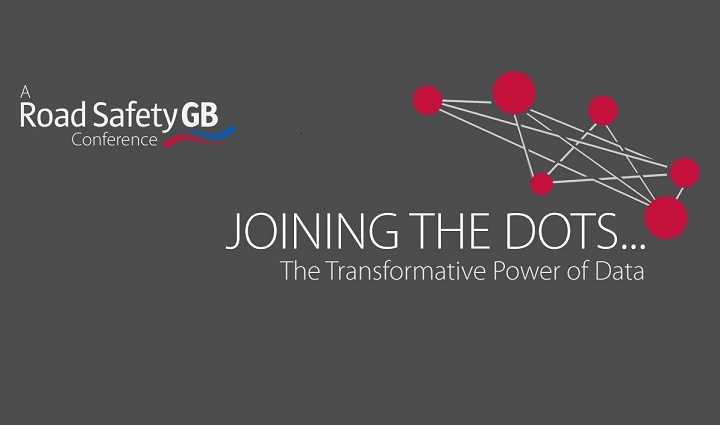 Organised by Road Safety GB in partnership with Agilysis, the fourth edition of ‘Joining the Dots’ will take place in London on 5 March 2019. Jenoptik is a world leader in innovative and industry-leading solutions for the Intelligent transportation systems market – providing a range of services from ‘out of box’ camera products, though to fully managed service delivery applications. Delegate registration is open – with a discounted rate of £89 for Road Safety GB and MAST members, and £125 for other attendees (both prices plus VAT).